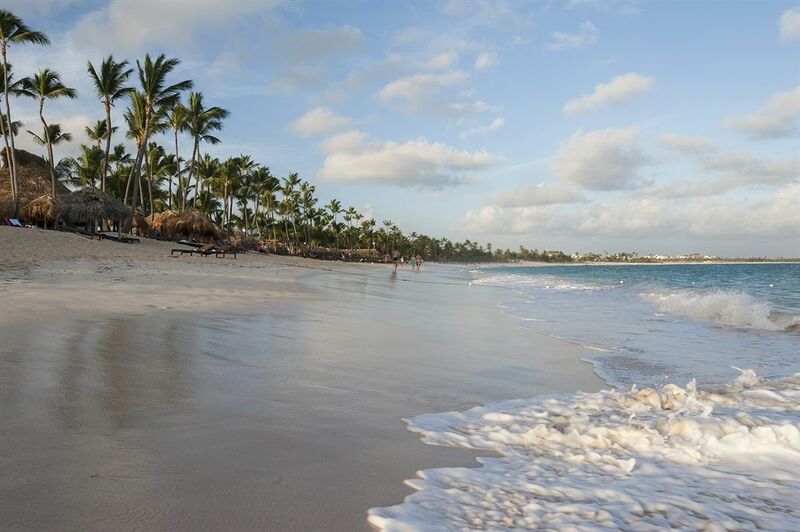 Escape to Punta Cana, one of the most beautiful destinations in the Caribbean, situated on the tropical island of the Dominican Republic. 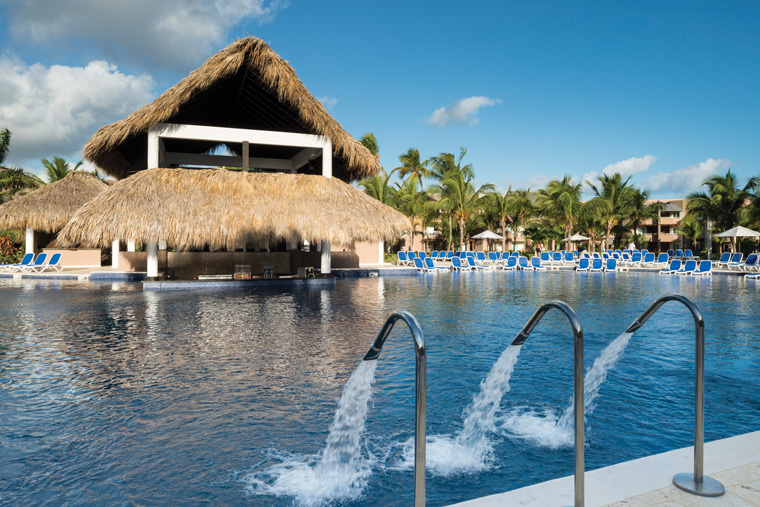 Memories Splash Punta Cana Resort and Spa is an all-inclusive hotel that offers the perfect vacation haven for all, from families to couples, sports enthusiasts to business executives, honeymooners and more. 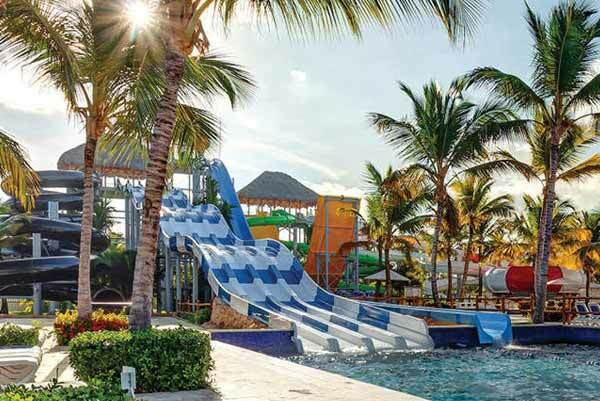 Bask in the sun on the silky smooth sands of nearby Bavaro Beach with a refreshing piña colada while your kids have the time of their lives in the resort's very own Water Park, which includes splash pads, spray grounds, tubes, a wave pool and seven thrilling monster water slides. 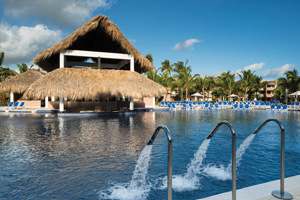 If you are looking for the top Punta Cana Resorts and Punta Cana Hotels that cater to your unique vacation needs, Memories Splash Punta Cana Resort and Spa offers fun-filled activities and quality time for families, making it the ideal spot to stay in the Dominican Republic. 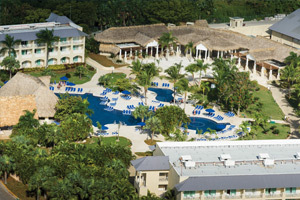 Guests staying at Memories Splash Punta Cana Resort and Spa experience a world of adventures from the day they step foot onto this luxurious resort, and the moment they sink their feet into the silky-smooth white sands of Bavaro Beach accessible via a short 5-minute ride on the hotel's in-property train with exciting stops at our water park and pools. With an exclusive Diamond Club® service, luxury accommodations, top entertainers, modern facilities, first-class gastronomic experiences, unlimited international beverages, and a warm, friendly staff, this resort will not only capture your heart, but it will even turn you and your loved ones into return guests. 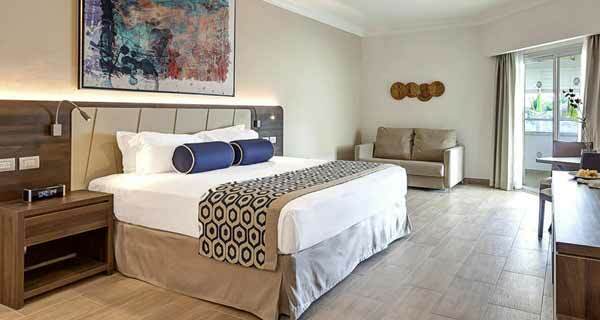 All 525 rooms at Memories Splash Punta Cana Resort and Spa offer comforts like pillowtop beds and premium bedding, plus free WiFi and flat-screen TVs with satellite channels. Guests will also find free minibar items, balconies, and MP3 docks. 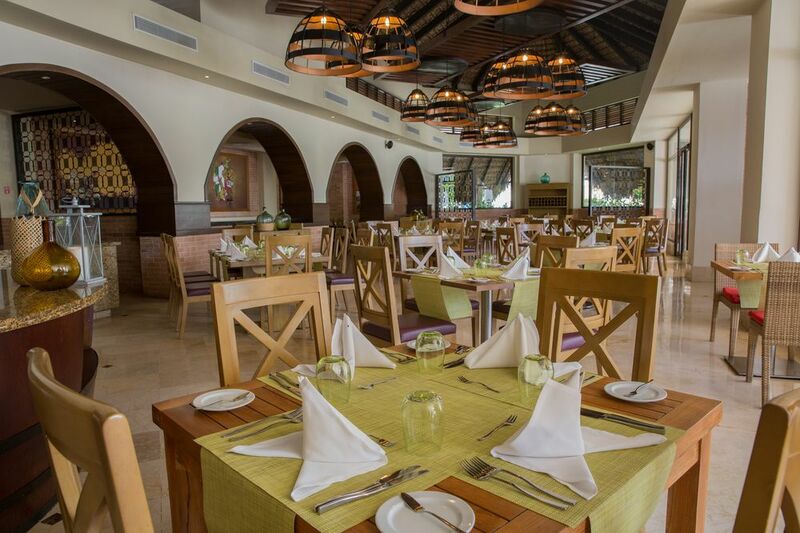 Our team at Memories Resorts fully understand that guests may require a few additional services while staying at any of our luxury properties, and we will do our best to fulfill these requirements in every way possible. We believe in exceeding your expectations with every stay, and are pleased to offer the following additional features and services at an extra cost. 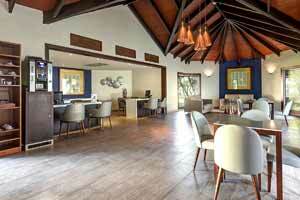 Get primped and pampered at the luxurious spa, located in close proximity to the resort. 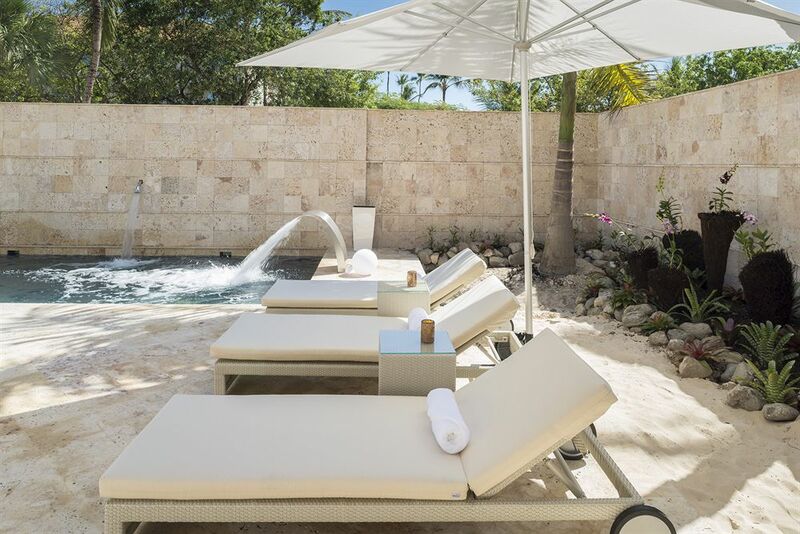 This facility features men's and women's change rooms, a large selection of spa therapies, massages, beauty salon treatments, a boutique, hot Jacuzzi, cold plunge, as well as saunas and steam rooms for ultimate relaxation. 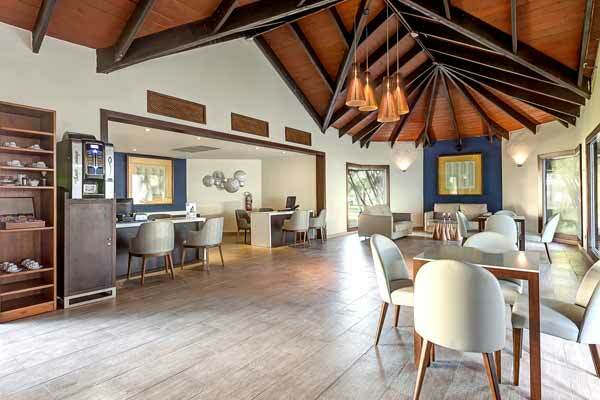 Enjoy special, discounted Greens Fees at the Punta Blanca Club Golf Course, designed by Nick Price. Play a round or two at this 18-hole championship par 72 golf course. Mandatory golf cart not included. Please contact our staff at the reception area for more information on additional services. Travelling with your family? 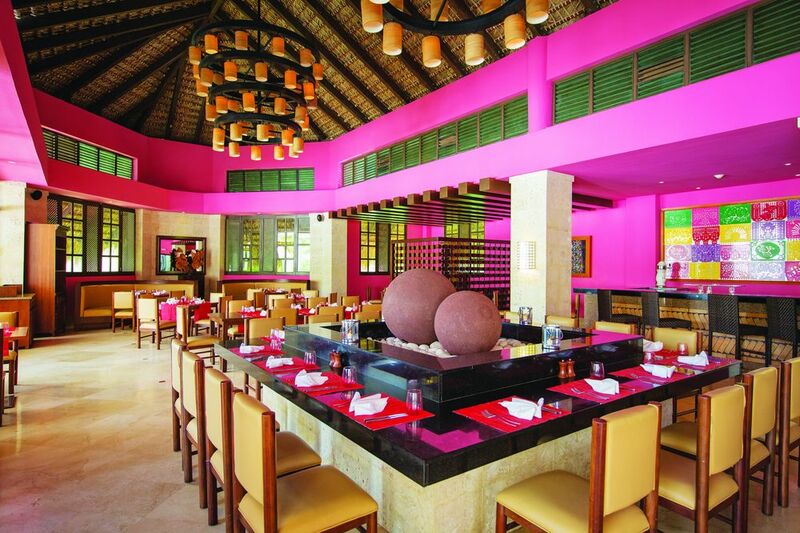 Memories Splash Punta Cana Resort and Spa is the perfect resort to book your Dominican Republic vacation. You can create unforgettable memories with your loved ones and enjoy some genuine quality time away from the daily grind. 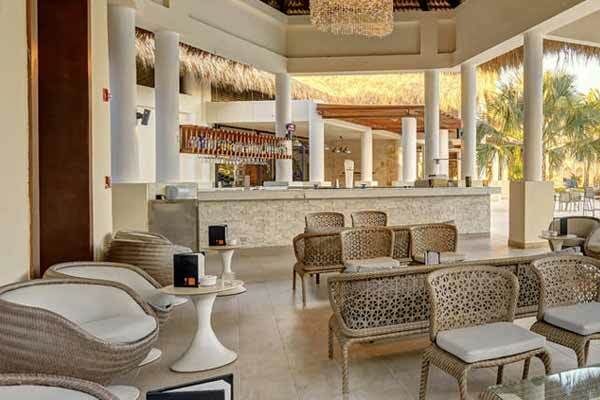 Memories Splash Punta Cana Resort and Spa welcomes guests of all ages, allowing the adults some one-on-one time while the kids socialize and engage in age-appropriate activities at the Kids Adventure Club and Teen Lounge. From table tennis to trivia games, aerobic classes to minigolf, replace "I'm bored" with "this is a blast!" 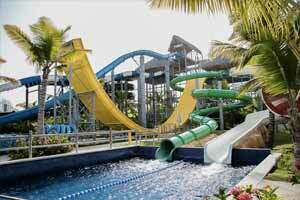 Memories Splash Punta Cana is one of the best Dominican Republic family resorts in addition to a wide range of family-friendly activities, it is also home to the renowned Splash Water Park. 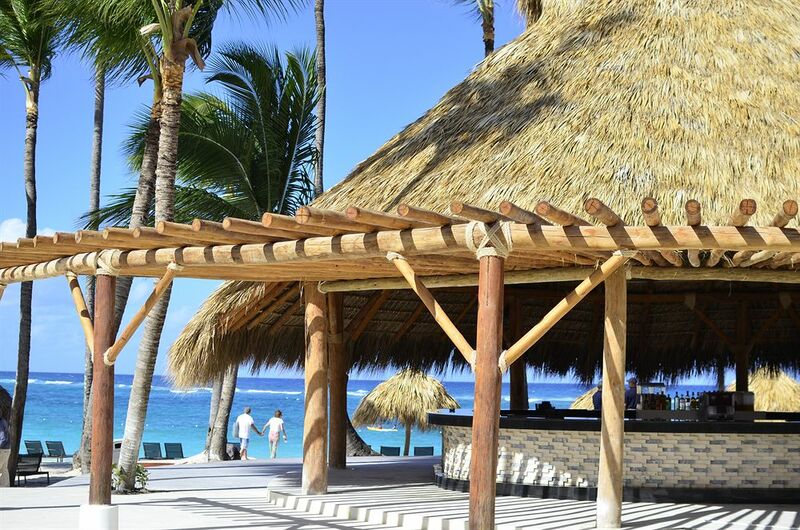 With so many fantastic activities, this Punta Cana vacation is the best choice for family-friendly fun and entertainment. Age-appropriate activities for teens between the ages of 13 and 17 feature engaging games, Play Station rooms, a Wi-Fi area with charging stations, billiards table, and table tennis. The Berenstain Bears have touched the hearts of families for over 50 years. 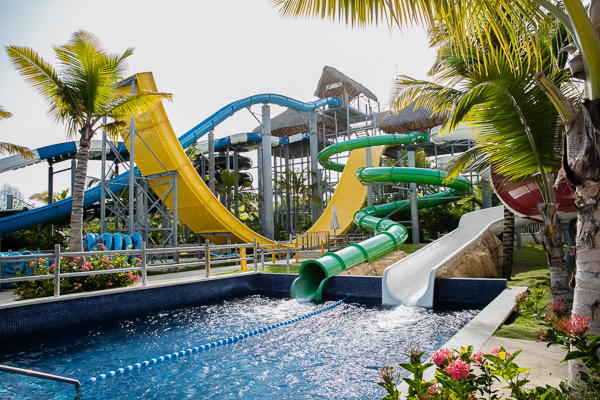 Now you can re-live the wonderment with your children when you book a Memories Resort vacation and experience live appearances, activities, and interactive fun with Brother and Sister. Turn your vacation into an adventure with the beloved characters Toopy and Binoo at Memories Resorts. The playful and spontaneous pair, along with Patchy Patch, will entertain the whole family with interactive appearances, activities, games, and a live show. 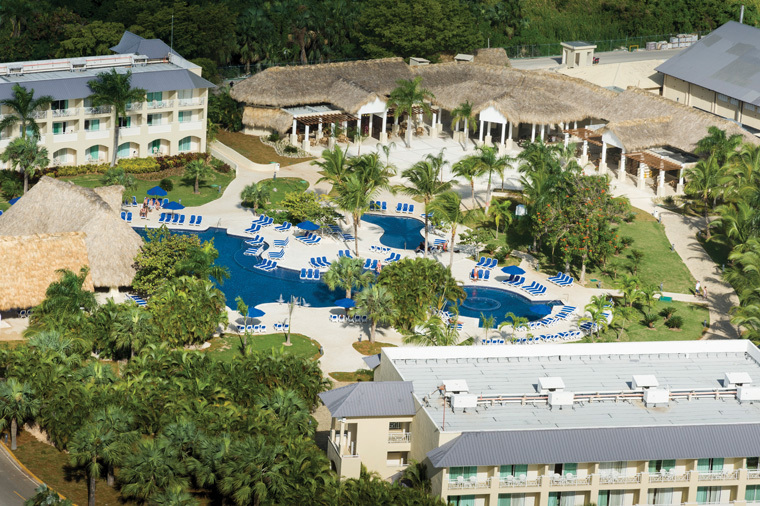 Enjoy a wide variety of sports, entertainment and recreational activities available throughout the resort, including the Splash Water Park, beach volleyball, table tennis, tennis, access to televised sporting events with the Sports Bar's "Sports Events Guarantee," trivia games, beach and pool Olympics, aerobics classes, a fitness center, weight training with professional instruction, a disco, theater and motorized water sports ($).